Memphis is rich in diversity, and we want to celebrate the wealth. 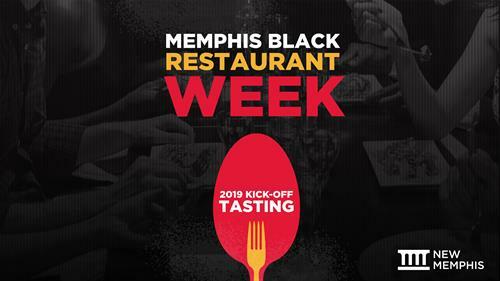 For the third annual year, New Memphis will host the Black Restaurant Week Kick-Off Tasting for those who are new to Memphis or have recently returned. Whether a local business supporter, minority business supporter, or just plain foodie, this kickoff tasting is sure to have your love for Memphis bubbling and your taste buds bursting with joy. Black Restaurant Week, organized by Cynthia Daniels, is designed to promote economic diversity while showcasing some of Memphis’ best food fare. It is an opportunity for the community to support and bolster our minority-owned businesses that have some of the most bragged about menus and truly engaging atmospheres. This event is free, but registration is required. Space is limited.